Rihanna spent more time with her new niece... Not all fun. 30. 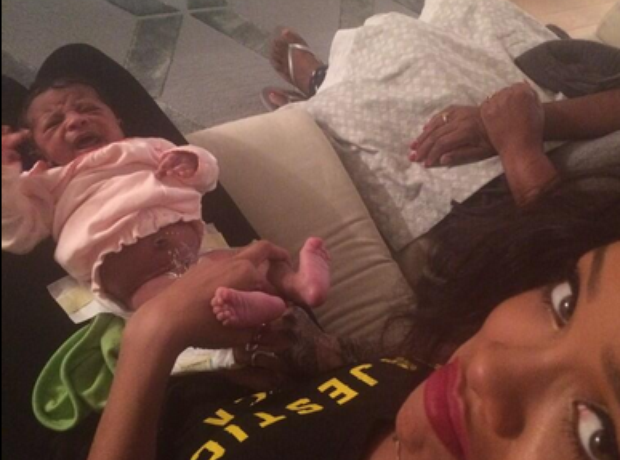 Rihanna spent more time with her new niece... Not all fun.